why didn't we keep fighting the war this way. It would have worked much better!!! This is very insightful. It reminds me of the effectiveness of the behind the lines guerilla British trained groups. They were very effective, got locals on board and had essentially no collateral damage. Glad I listened and highly recommend. We will probably never have another. 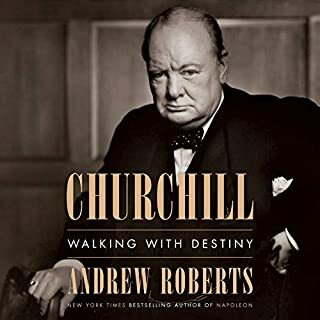 I read and studied Churchill since about the time of his death. This is by far the best account, showing his frailties, mistakes, and strength. His mastery of English oratory. I've read/studied many of his books and understand them better from this biography. I recommend it highly to all democratic Patriots. What amazing courage. The price of freedom is no better protrayed than in this work. Key persons and many lesser known come to life. Please read/listen and you can not help shed a tear. Thanks for the book. I recommend this highly, especially to anyone who ever questioned the real need for nuclear weapons at that time. Also, it they hadn't been used at that time, we would not have known not to use them again. Think those were 20kton, not tho 20 megaton that we have today! 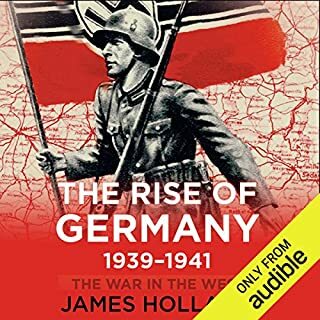 For seven decades, our understanding of World War II has been shaped by a standard narrative built on conventional wisdom, propaganda, the dramatic but narrow experiences of soldiers on the ground, and an early generation of historians. 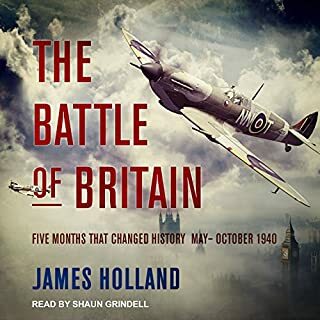 For his new history, James Holland has spent over 12 years unearthing new research, recording original testimony, and visiting battlefields and archives that have never before been so accessible. 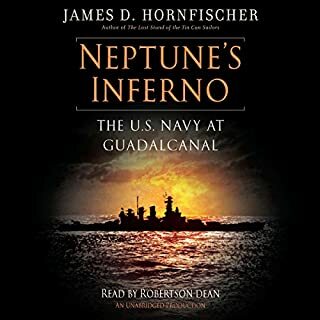 Interesting enough but the narrator sounds like he is going to war! Though I knew much of this, learned much. The pronunciation of words took away from the flow of the narrative. I can say this as a German speaker with some French learning. Nontheles, about to download part 2. I'm glad it started where it did. It filled in a lot for me. The personal stories of appossing sides gives the true impressions of humanity and the motivations, though not very surprising. I give high recommendation for anyone wanting to know more about this period and the personalities concerned, e.g. Churchill, Dowding, Parks, Joe Kennedy, Georring, etc. l only knew hints of what this contained. 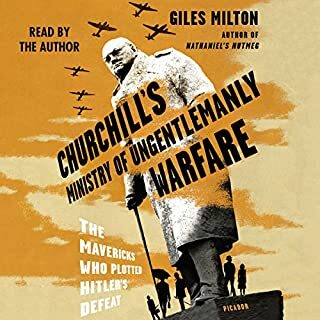 An outstanding overview of several geniuses who really helped win WW2. If the labor party hadn't won in 1945, Churchill might have found a way to reformulate this group into a part of British Intelligence. 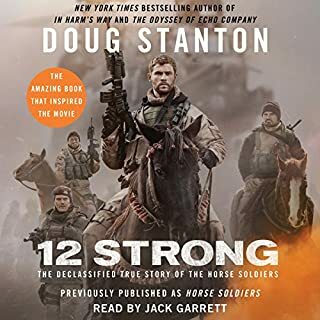 Anyone interested interested in modern military/intelligence history needs to read or listen to this book. 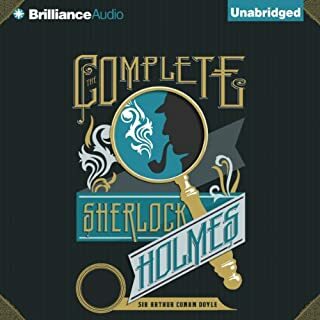 This performance brings Holmes to life. As enjoyable as any can be! Would recommend highly. 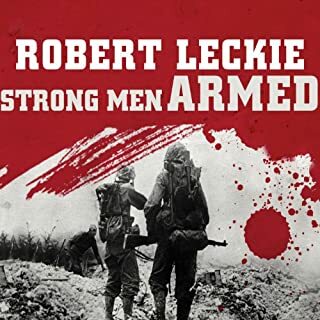 Written by Robert Leckie, whose wartime exploits are featured in the Tom Hanks/Steven Spielberg HBO miniseries The Pacific, Strong Men Armed is the perennial bestselling classic account of the U.S. Marines' relentless drive through the Pacific during World War II. This is as good as it gets. 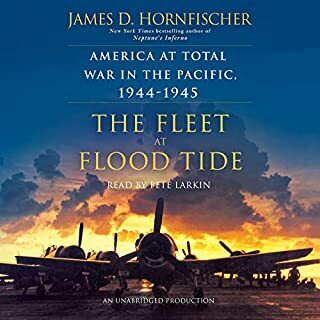 Covering every aspect of the Marines in the Pacific along with the Navy and most of the flyboys. A contrast to Leckie's memior. I listened to it twice back to back. I will again. What bravery and tenacity. I can only feel reverence towards these men!!! through God. This story of Adam Brown demonstrates this as well as any. 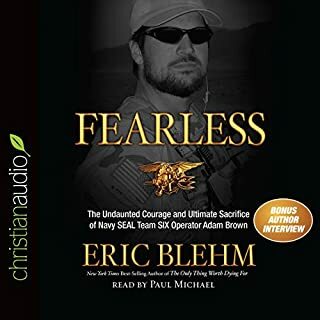 Eric Blehm did an amazing job with his research and in so doing suffered grief from the loss of many of Adam's brothers that he had interviewed (protrayed in Lone Survivor). This is a must read/listen. P.S. I know the bridge that jumped off of over Lake Hamilton!